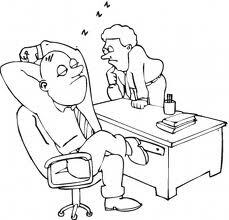 Around the world today, the news is full of stories about bloated government bureaucracies and the inefficiencies of various public agencies. From France and Italy to the United States, there are persistent calls for governments to become leaner and more effective, beginning with eliminating “waste, fraud and abuse” from various agencies. But this isn’t a new phenomenon at all. And we can actually go back to a piece of music composed by Florent Schmitt in the early 1920s to remind ourselves that even in the era before computers and automation, indolent government employees were fair game for satire. Florent Schmitt, photographed at about the time he composed Fonctionnaire MCMXII in 1923. 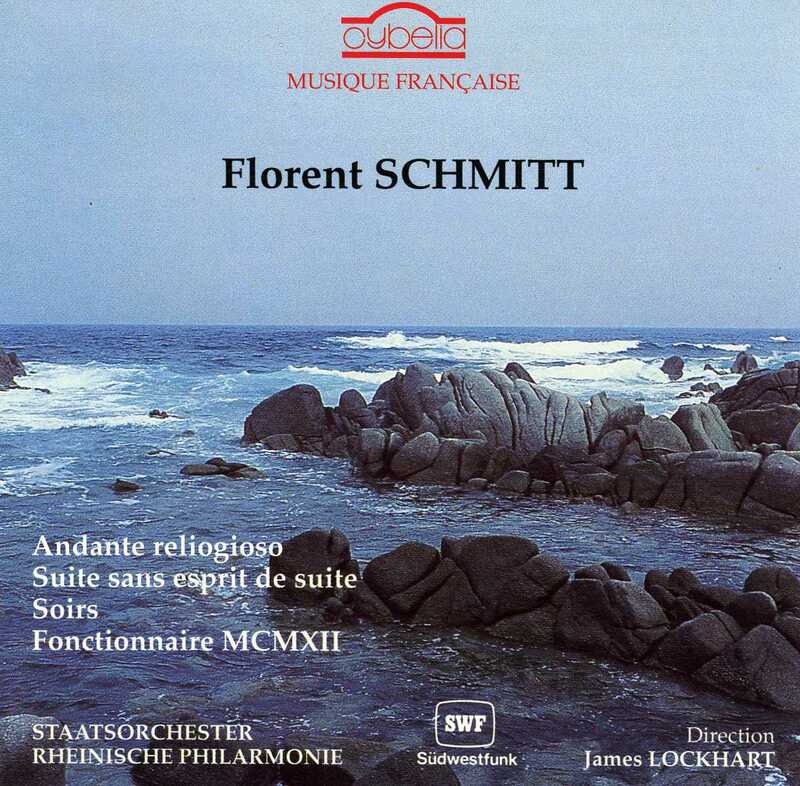 Schmitt published a symphonic picture titled Fonctionnaire MCMXII, Op. 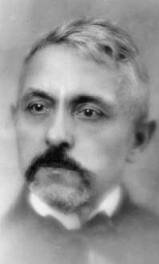 74 in 1923, and it received its premiere performance at the Lamoureux Concerts in 1924, conducted by Paul Paray, who was also the work’s dedicatee. The composition’s subtitle gives us an additional clue as to the “inspiration” behind the score: Inaction in Music. It’s clear from the above scenario – and in the structure of his highly symbolic score that’s very heavy on “episodics” and light on the full development of musical themes – that the composer had little respect, time or patience for the inefficiencies of French bureaucrats. One wonders if Schmitt ever had to wait for hours at the French equivalent of the Department of Motor Vehicles … because that alone would have given him inspiration to pen this music! Fonctionnaire 1912 is not a well-known piece, even though it boasts plenty of Schmitt’s trademark colorful orchestral palette. I am aware of just one recording – made back in the 1980s on the Cybelia label – which is long out of print. That’s a pity, because the Cybelia recording, featuring the Rhenish State Philharmonic Orchestra conducted by James Lockhart, is quite fine. Those with an interest in studying the music score are in luck, however, as it is readily available from Presto Classical and several other sources. And the Lockhart recording is available to hear on YouTube (accessible to viewers in the United States only, unfortunately). “The talking musician”: Vincent Figuri. Of particular interest to French speakers, the Lockhart recording is also available in the original version with spoken voiceover, featuring the winsome Vincent Figuri narrating the pathetic activities listed above. (Even better, this upload is accessible everywhere in the world, thanks to Philippe Louis’ very worthy YouTube music channel). 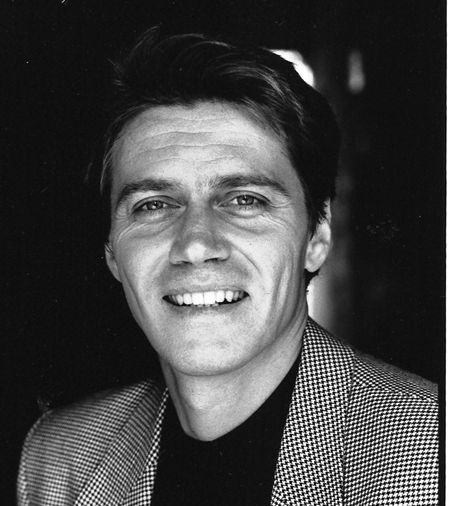 To my mind, Fonctionnaire MCMXII is a composition that several of today’s Schmitt champions could do a fine job in resurrecting – among them the conductors Leon Botstein, Stéphane Denève, JoAnn Falletta, Fabien Gabel and Yan-Pascal Tortelier. Who’s game? This entry was posted in Classical Music, Composers, French Composers, Uncategorized and tagged Charles Muller, Classical Music, Decaune, Fabien Gabel, Florent Schmitt, Fonctionnaire, French Composers, James Lockhart, JoAnn Falletta, Leon Botstein, Nones, Paul Paray, Phillip Nones, Regis Gigoux, Schmitt, Stephane Deneve, Vincent Figuri, Yan-Pascal Tortelier. Bookmark the permalink.